Lock in a great price for Hotel & Spa Xalet Bringue – rated 9.1 by recent guests! Amazing hotel and superb food. Rooms a bit too dark but the rest was brilliant. Mohamew from the restaurant was amazing!! The best value you can get. Peace and tranquility, very tidy and spacious rooms. Big balcony with stunning view of the mountains. This is your place if dont want to listen car noises or you want to get away from the cowds. 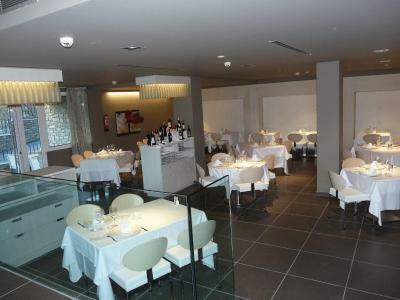 Location isnt problem, under 30min from La Vella. A beautiful location with stunning views and sounds of the local countryside. Great spa, loved the massage which was so needed after the hot ride up from Spain. Also very reasonably priced. 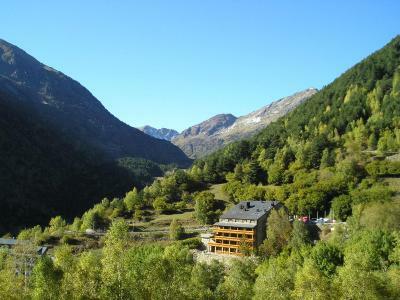 The location of the hotel is quite removed from the main commercial areas of Andorra along the main highway, so it was a very natural setting and quite beautiful. 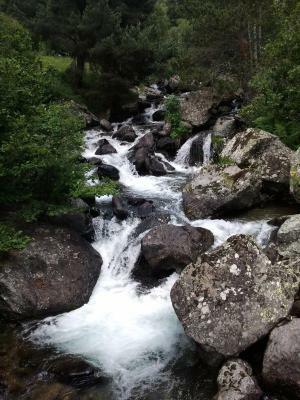 There is a stream just beside the hotel that is kind of a waterfall as it runs down the mountain - which added to the sense of being in nature. Further, the views of the mountains are quite lovely. Also, a couple of the staff members were quite friendly. 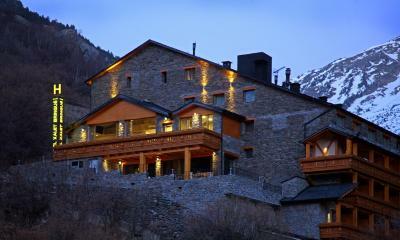 Comfortable hotel and very close to the ski resort Arcalis. Friendly staff. 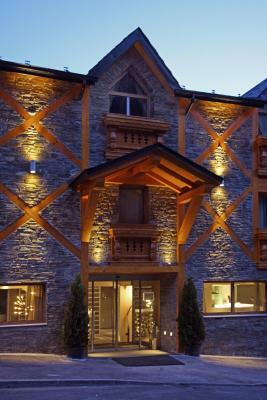 This was a very beautiful hotel in beautiful surroundings. Everything is so well kept, the staff is nice, and the food is amazing. I would recommend this for anyone in a need for a getaway, it's simply stunning. La simpatia de José, el camarero! Muy amable! Y el chef excelente también. Comida muy buena. calidad! Comida exquisita con muy buena presentación y personal amable y atento. Habitaciones con cama muy cómoda y vistas preciosas. Hotel & Spa Xalet Bringue This rating is a reflection of how the property compares to the industry standard when it comes to price, facilities and services available. It's based on a self-evaluation by the property. Use this rating to help choose your stay! 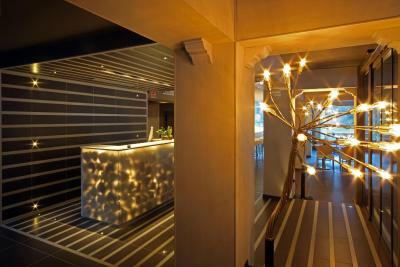 There is a lounge with a fireplace, and wellness center with a steam bath and jacuzzi. Free Wi-Fi can be found in reception. 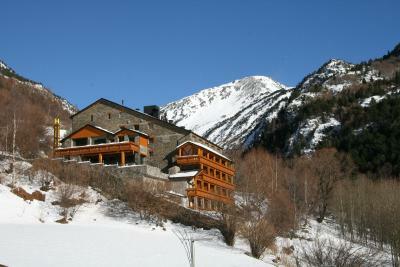 The Xalet’s restaurant offers cooked breakfast and a range of characteristic mountain dishes for lunch and dinner. There is also a café. 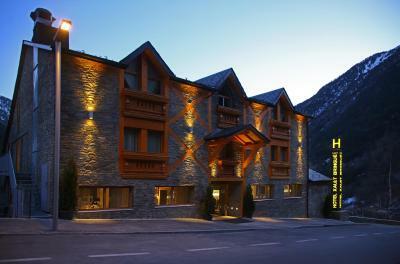 The hotel is just 9.3 mi from Andorra La Vella, and there is free on-site parking. 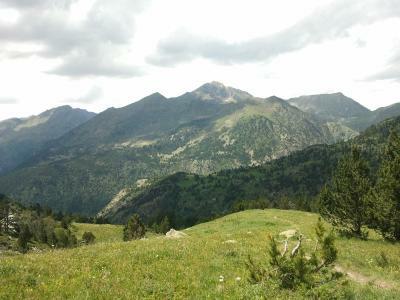 The Ordino-Arcalís ski station is just over 2.5 mi away. 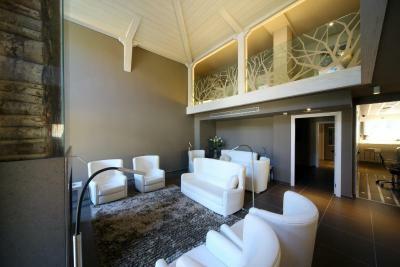 When would you like to stay at Hotel & Spa Xalet Bringue? This heated room features a satellite TV, and a private bathroom with a hairdryer. 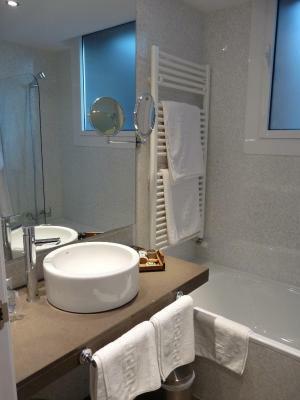 This heated room features a lounge area with satellite TV, and a private bathroom with a hairdryer. This attic room with heating features a satellite TV and a private bathroom with a hairdryer. House Rules Hotel & Spa Xalet Bringue takes special requests – add in the next step! Hotel &amp; Spa Xalet Bringue accepts these cards and reserves the right to temporarily hold an amount prior to arrival. Hotel & Spa Xalet Bringue accepts these cards and reserves the right to temporarily hold an amount prior to arrival. Extra beds have different costs depend of the season and the meal plan. 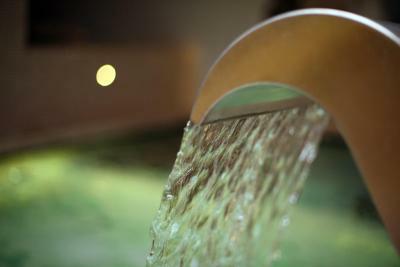 Please note that the Spa carries a surcharge of EUR 20 for a 90-minute session. Please note that children under 16 are not allowed. The 'hot' food was all stone cold as were the plates. When I asked for my steak to be reheated, the waiter was quite unpleasant and the next morning he deliberately ignored me and was rude to my partner. He seemed to be the head waiter...bit older ..but had bad manners. That we only had time for the one night stay. We had a bit of a challenging stay at the hotel, so I am not sure we are the best to rate it because there was a comedy of errors and misunderstandings between us and the staff. Further, we stayed here at the end of May which I believe is slow season for them....and I think a lot of the problems we had actually extended from this fact as the hotel seemed under staffed. Also, the SPA at the hotel was closed due to technical problems so we had to walk to another property which just added to the indifference we have about our experience. More light in the rooms. Very dark. A couple of small things that were rather funny than cumbersome. No free mineral water. How do you give scales also give batteries :). broken bath. Very nice hotel. Clean and pleasant. Super hotel with super view.